She: This little pink book by Kobi Yamada celebrates the special women in our lives — the ones who care, laugh, lead and make a difference for everyone around them. Inspire, celebrate, and thank them with the She book. Hope Every Day Journal: Research supports the notion that every cancer patient should keep a daily journal of not just their thoughts, feelings and concerns, but also a record of their successes and their victories over this disease—no matter how seemingly small. With affirming quotations on each page, this journal is an ideal companion to keep spirits high throughout the fight. The Good Life – Hope: Cancer survivors call hope “life’s parachute.” This is a very special book of hope, love, affirmation, and encouragement—a welcome and inspiring gift for cancer patients and their friends, family, and caregivers. Not My Mother’s Journey: Heather St. Aubin-Stout’s award-winning memoir is an honest, compelling story about her journey through two battles with breast cancer. Inspirational Gifts in Pink: Crosses, Hearts, Handbags, Jewelry and Artwork … original creations by our talented artists. We have many special items to choose from that will lift up and bring hope to your loved ones. God gave us an extraordinary gift when The Blue Giraffe came into our lives in November 2010. We are so thankful for our gifted artists and all our loyal customers who give meaning and purpose to everything we do. We’ll be celebrating with hearts full of Gratitude and hope you’ll join us! in case you made sense of how to get to the Virtual Memory window and saw that the Automatically manage paging archive measure for all drives elective was by then enabled, the degree of the paging records for your drives is without a doubt not the liable party. That being the circumstance, you can regardless settle the issue disk at 100 windows 10 by simply devastating the System and compressed memory handle. 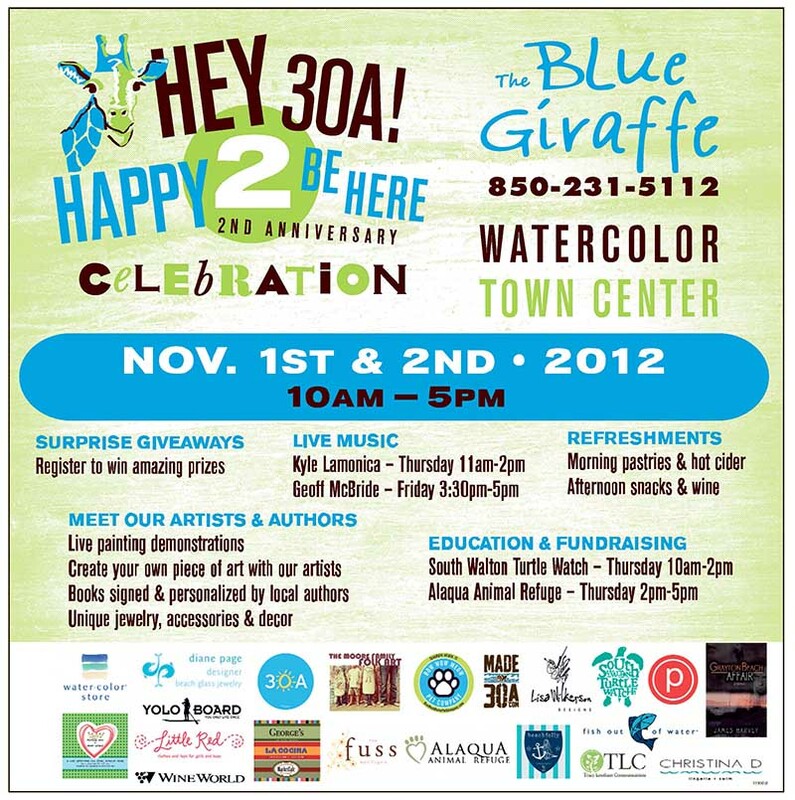 We hope you’ll join us in WaterColor for a super-fun weekend!